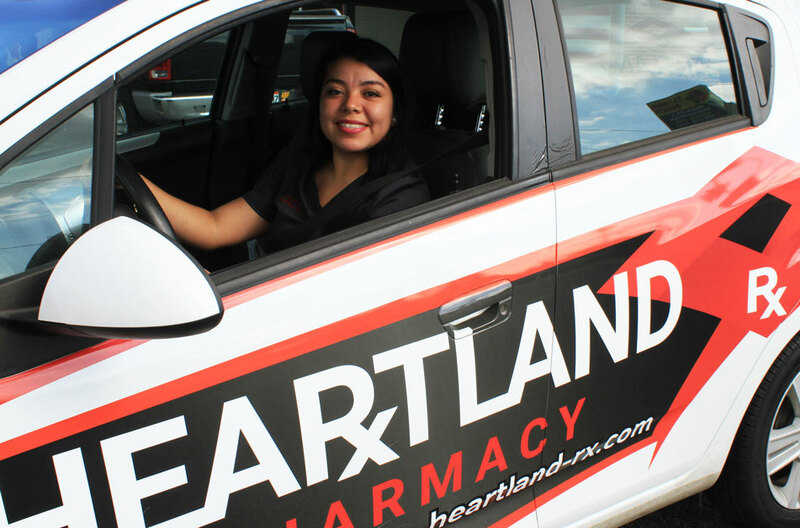 At Heartland Pharmacy, we offer free pharmacy delivery! Let us know where you need your prescription delivered, and we will meet you at your doorstep. Drop off and pick up your prescriptions through the convenience of a drive-thru window available at most Heartland Pharmacy locations!